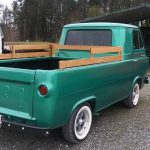 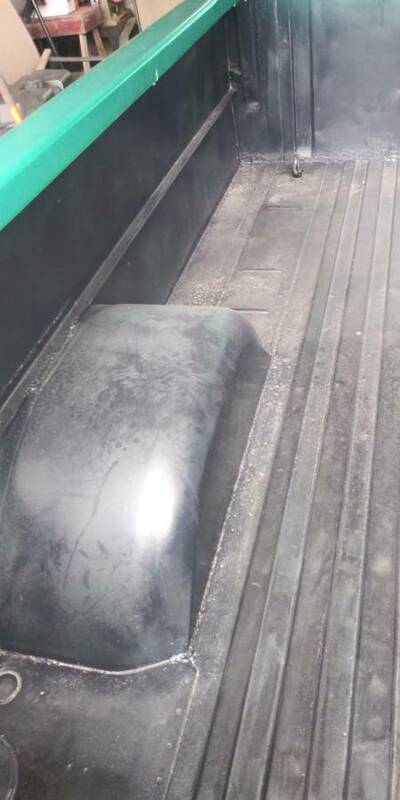 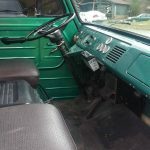 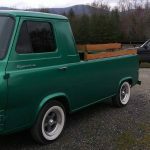 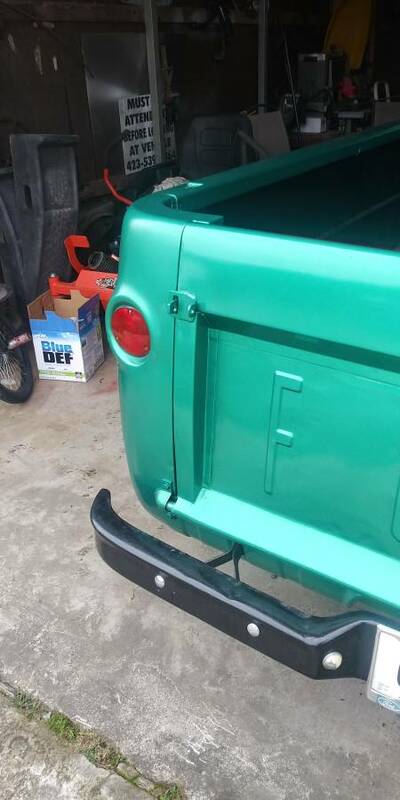 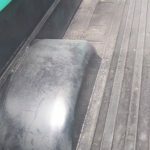 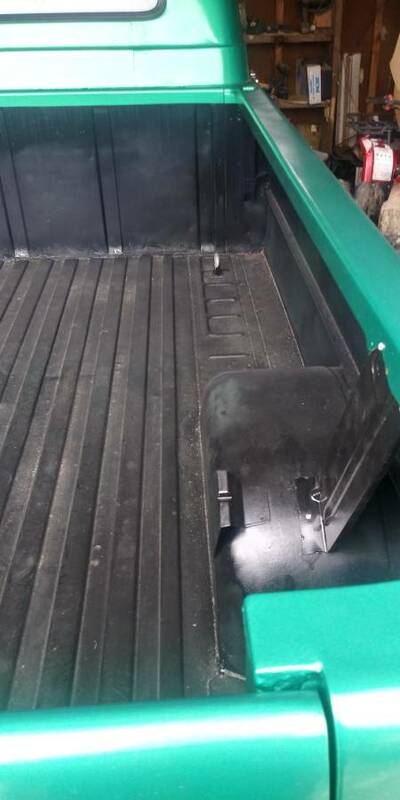 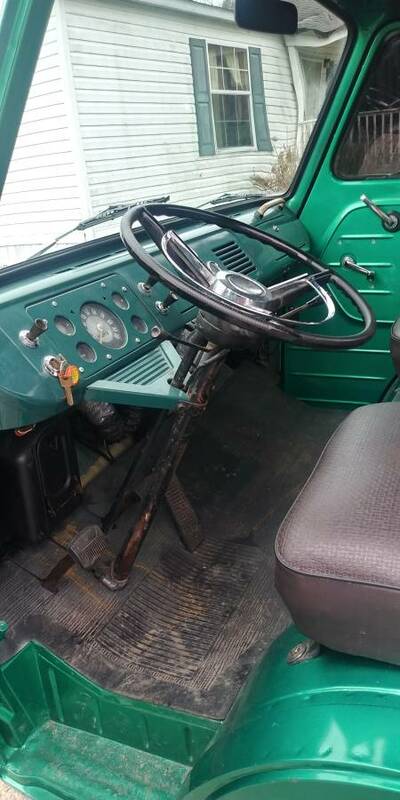 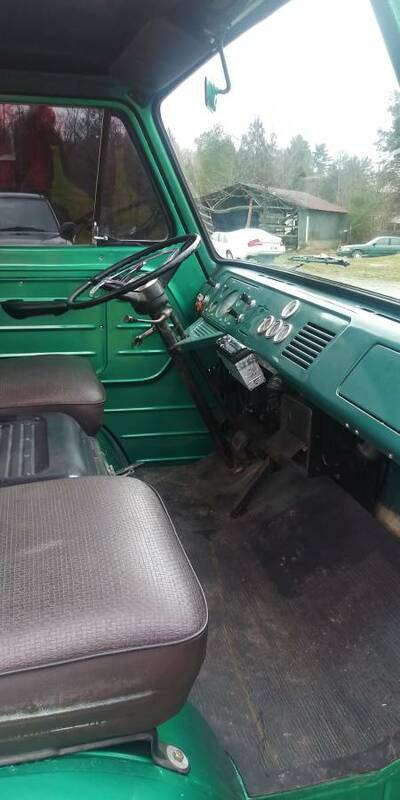 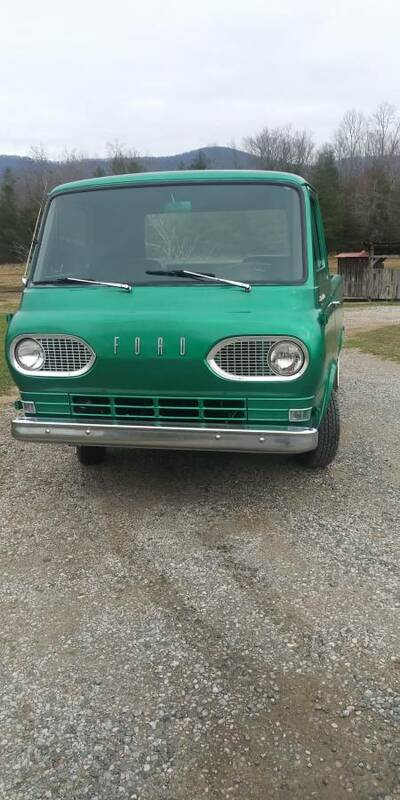 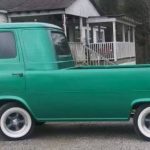 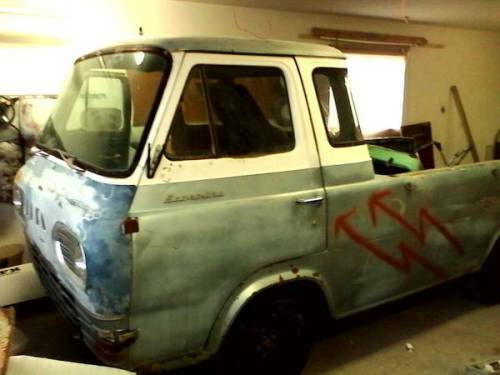 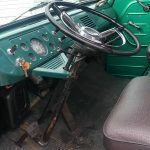 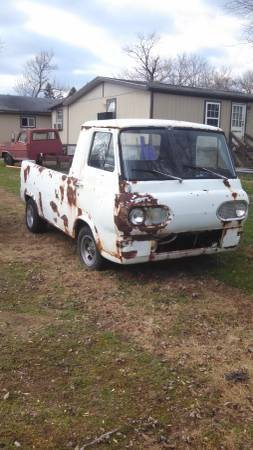 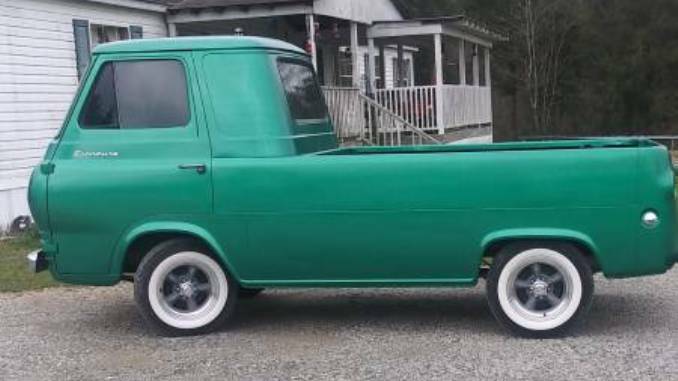 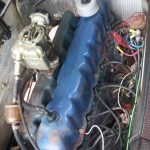 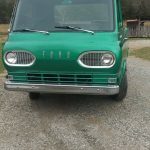 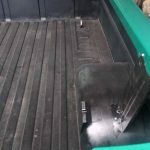 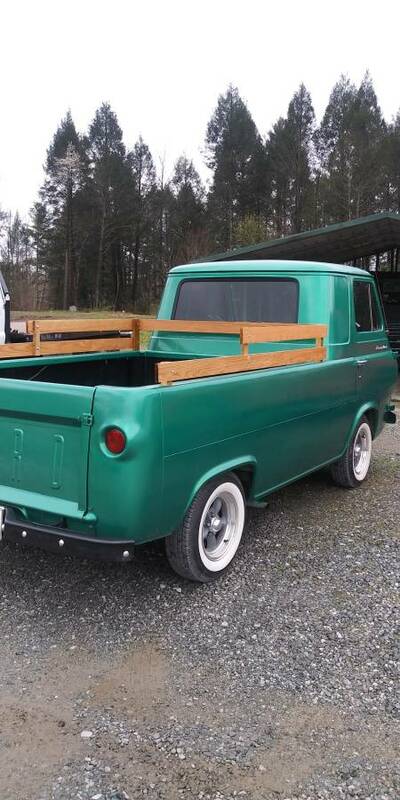 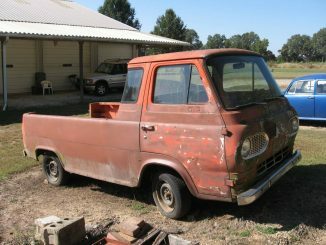 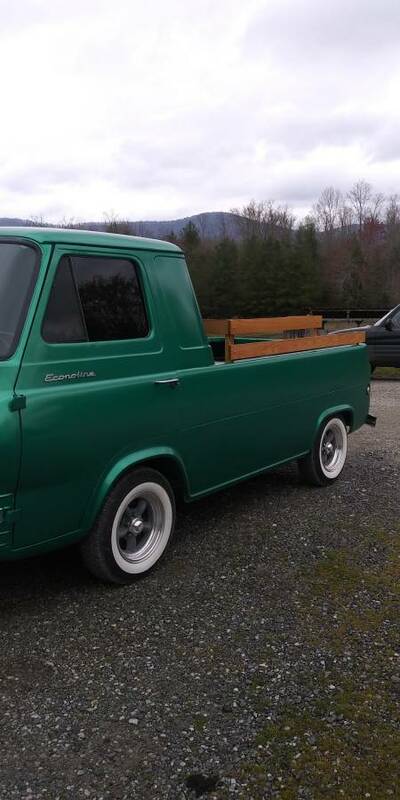 1961 econoline pickup , never wreck,rust free, no body filler. 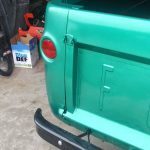 Some small dings, true and honest suvivor. 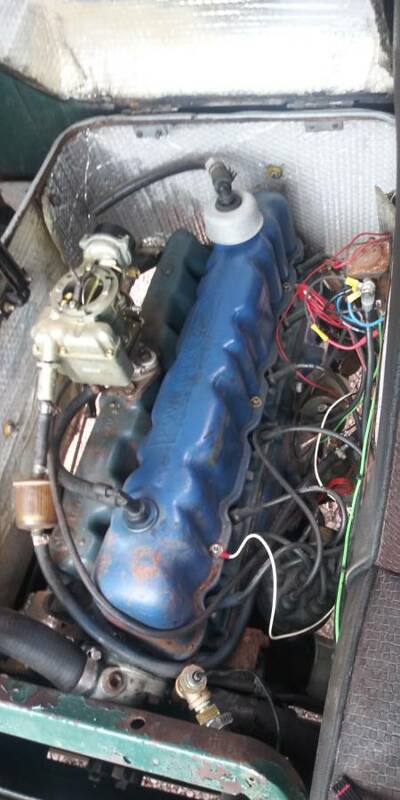 Run great 3 speed on column. 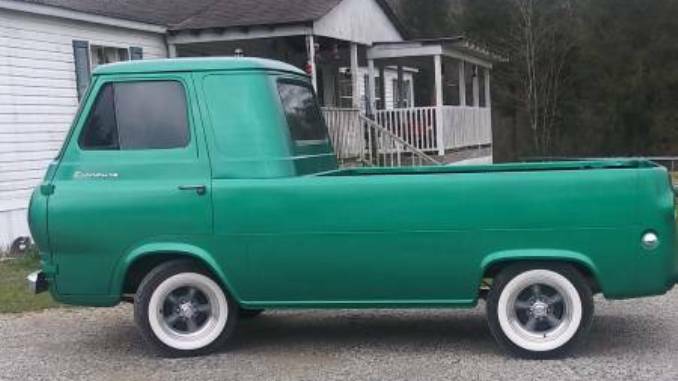 13, 500 posting for a friend..